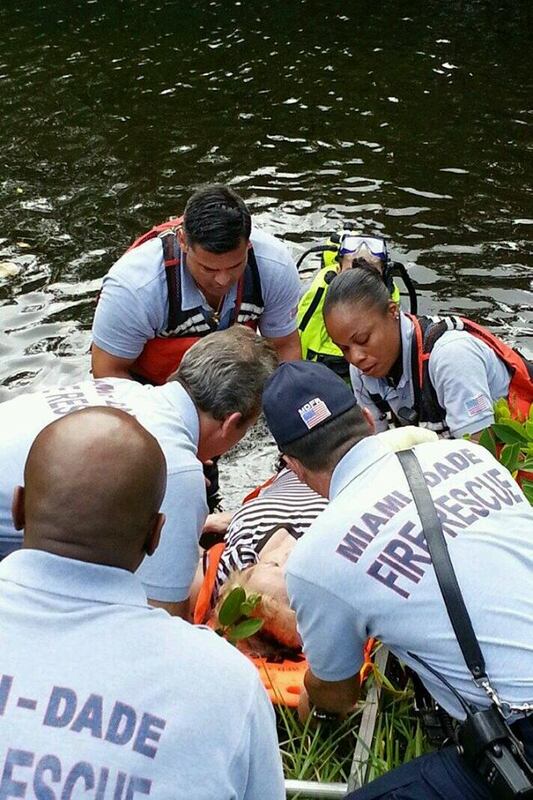 Shortly after 3 pm this afternoon, MDFR responded to a car in canal at NE 192 Street just West of 26 Avenue in North Miami Dade. Two good samaritans tried to help the elderly woman driver but were unsuccessful after the car became fully submerged. MDFR rescue scuba divers arrived within minutes and were able to rescue the woman who was transported to the hospital in stable condition. 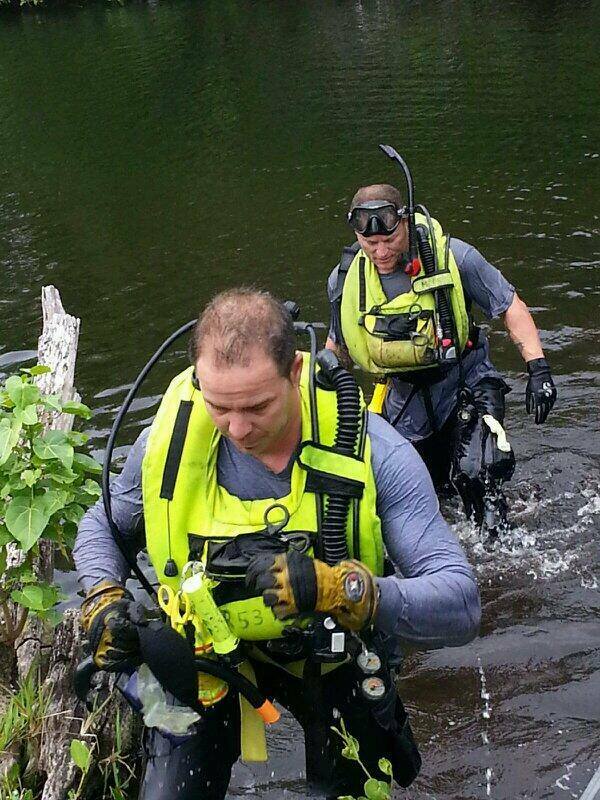 Divers reentered the canal to check for other vehicle occupants.